Gina currently works for Fox News Channel DC Bureau, where she keeps track of breaking news and gathers elements for reporters’ live shots. Last summer, she interned for the National Geographic Weekend radio show at National Geographic headquarters in Washington, DC. Her work there was part of her master’s program at the University of Missouri School of Journalism, which awarded her one of its White House Correspondents’ Association Scholarships for the summer of 2013. 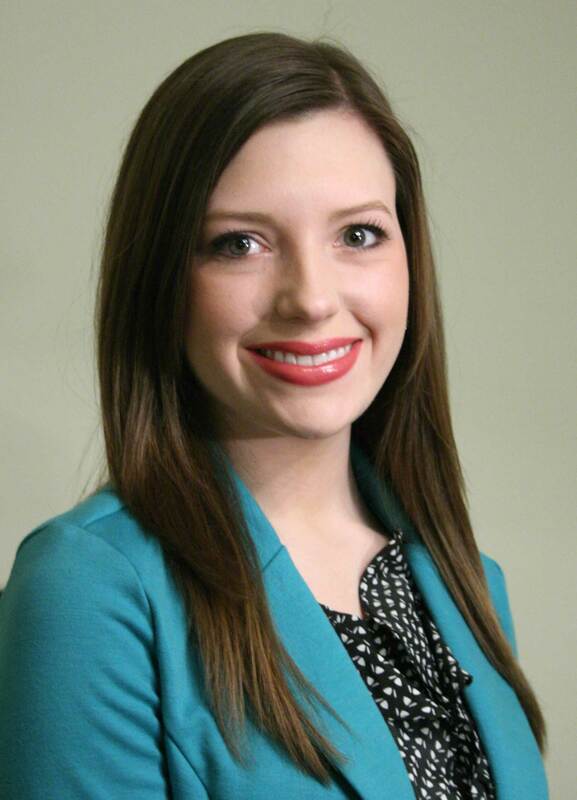 While studying at MU, Gina reported for KOMU 8 News, mid-Missouri’s NBC affiliate. She shot, wrote and edited enterprise and daily stories. She also anchored cut-ins during the “Today” show. Gina was also a graduate teaching assistant for SciXchange.Missouri.edu. SciXchange is a Howard Hughes Medical Institute Program. It merges science and journalism through teaching Hughes Research Fellows and science journalism interns how to communicate science. In the fall of 2012, Gina reported for KBIA, the NPR affiliate in Columbia, Mo. She wrote and voiced daily stories as well as in-depth feature stories. She also contributed to Global Journalist, a weekly radio program on issues affecting the press around the world.